ImmerseUK supports companies and organizations which operate in the field of immersive technologies such as Virtual Reality and Augmented Reality. The organization's focus lies in identifying opportunities and facilitating networking and collaboration amongst the members of this vibrant and still comparably young industry in the UK to support UK companies to maintain and further expand its globally leading role in this sector. corncutter.games expertise in using immersive technology for training and education complements the wide range of expertise already represented by the members of the advisory board which include representatives of leading developers, research institutions and corporations. ImmerseUK operates under the umbrella of InnovateUK and the Knowledge Transfer Network. 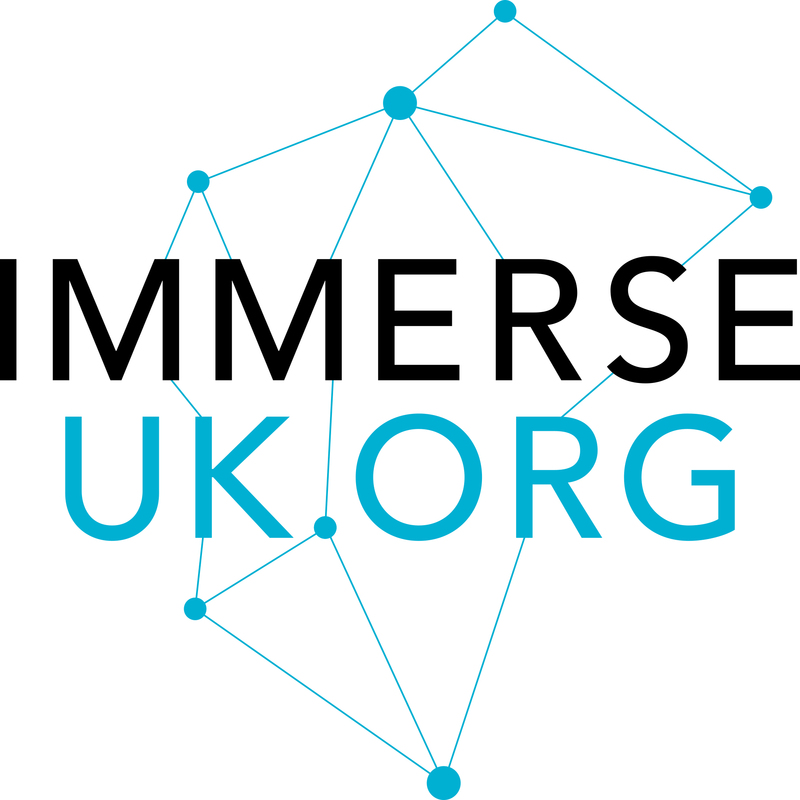 'Immerse UK is a new cross-sector network for businesses and research organisations across all parts of the UK economy that are interested in the way that augmented and virtual reality can help drive productivity, social and economic growth. We will help UK business to take full advantage of these new opportunities, by identifying demand, making connections, facilitating collaboration and tapping into new areas for growth.